Since the majority of bitcoin mining activities depend on hashing, the GPU becomes a very performance optimal, cost effective, and low voltage solution for bitcoin mining programs. However, you can quickly see by looking above that the "Ultimate" workstation could look very different depending on what it is built for. 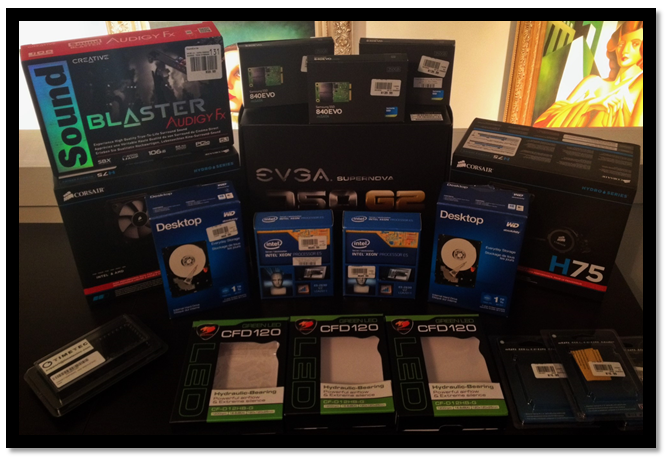 That all being said... Now, I would like to introduce you to our very own "Ultimate" gaming workstation server named "BAB" which affectionately stands for the "Bad A$$ Box". 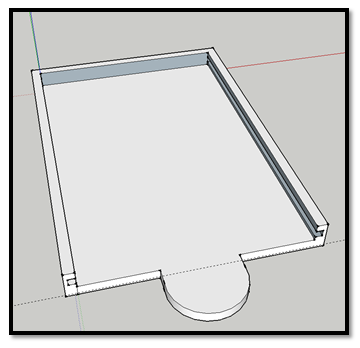 Our requirements for the BAB build were somewhat unusual. We wanted to create a massively powerful parallel processing memory monster which had the stability and coolness of a high-end server or workstation mixed with a cutting edge gaming rig. 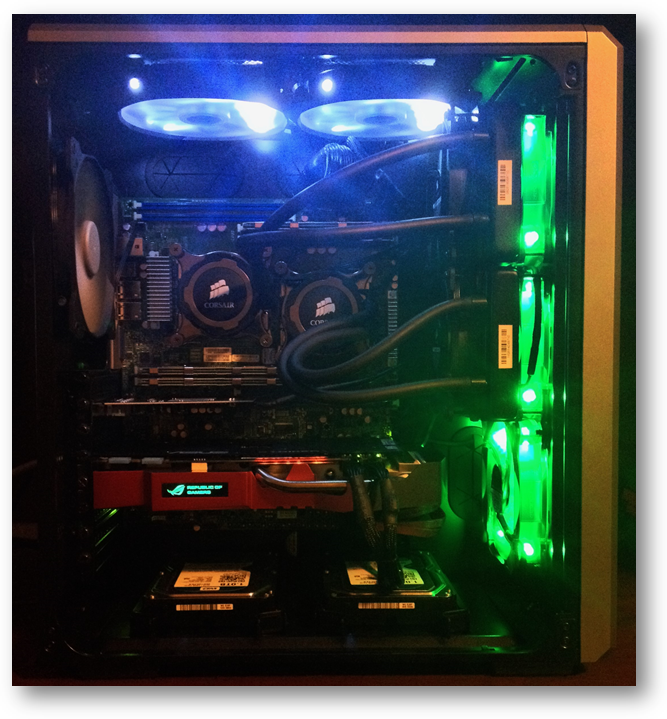 The Corsair AIR540 High Airflow Mid-Tower Case was selected for this project. 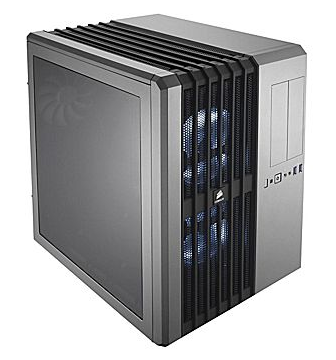 The case was primarily chosen to meet requirement #2 providing ample airflow to all of the selected hardware components. BAB sports a total of eleven fans. Six of these fans pull air into the case, and three push air out. 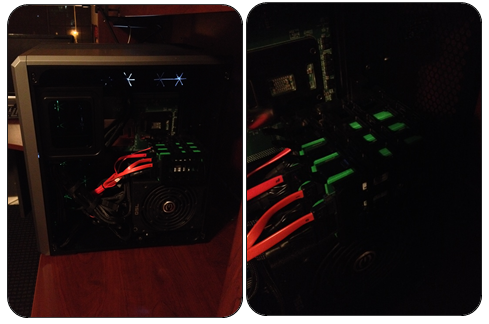 In addition, 4 fans are used to pull air over two Corsair H75 High Performance Liquid CPU Coolers. This is one "cool" box! The graphics card also includes two dedicated fans (for those of you who are counting). 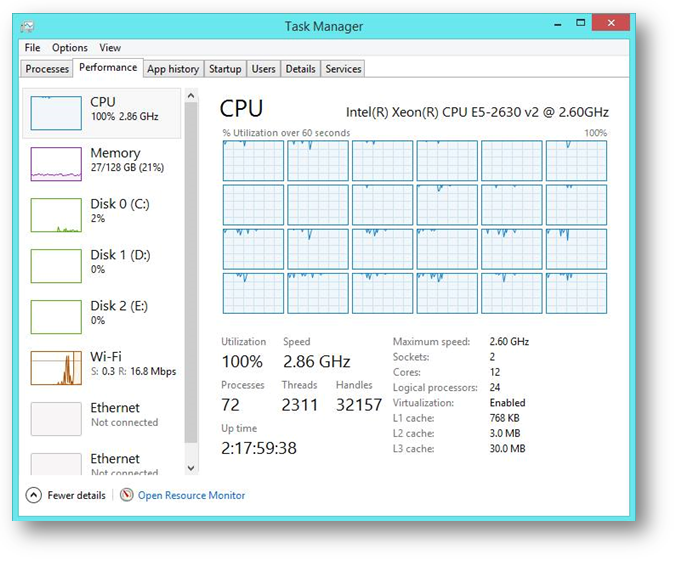 The two Intel E5-2630 v2 processors installed in BAB perform at 2.6 (base) - 3.1 GHz (max turbo frequency). In addition, using two of these processors provides 30MB of L3 cache. This can also be seen in the image directly above. 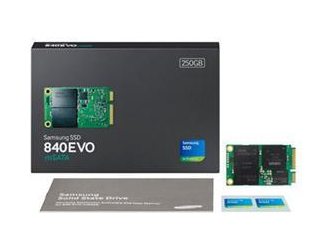 Furthermore, solid state drive manufacturers such as Samsung are now producing software optimized drives which can utilize memory to dramatically optimize SSD perofrmance. Samsung's Rapid Mode operates at the block and file system level to analyze application and data usage and eliminates system performance bottlenecks by dynamically leveraging system DRAM as a read/ write cache. 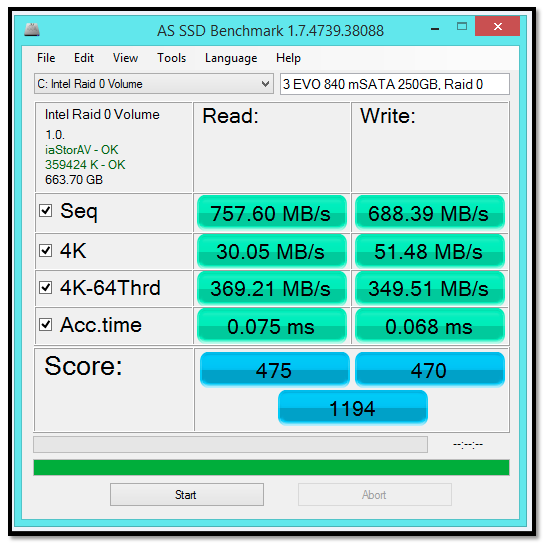 Improved reads and writes on a SSD can exponentially increase your system's overall performance. I imagine many software companies will eventually follow suit in using such memory optimizations, including memory mapped files, if they have not begun already. One of the unique modifications we made during this build was to 3D print custom drive trays for our SATA to mSATA converters which allows them to easily slide into three of the 2.5" SSD trays which came with the Corsair AIR540 High Airflow Mid-Tower Case. 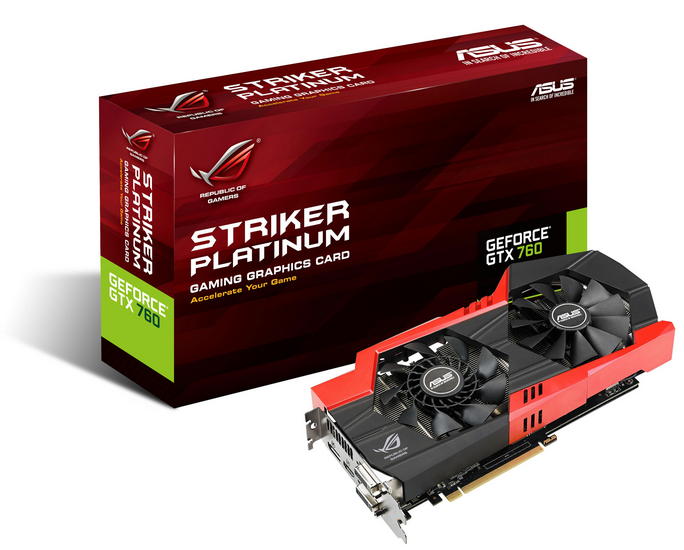 The BAB build includes a ASUS GTX 760 Striker Platinum graphics card with 4GB of dedicated GDDR5 memory. 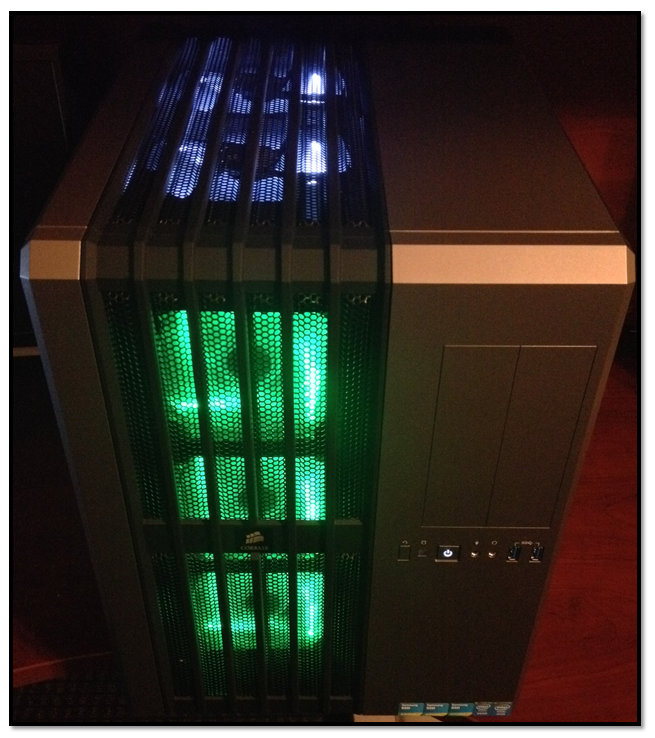 As previously mentioned, this graphics card includes two dedicated fans and a very nice backlit "Republic of Gamers" logo which turns from green, then orange, to red depending on the graphic card's workload. 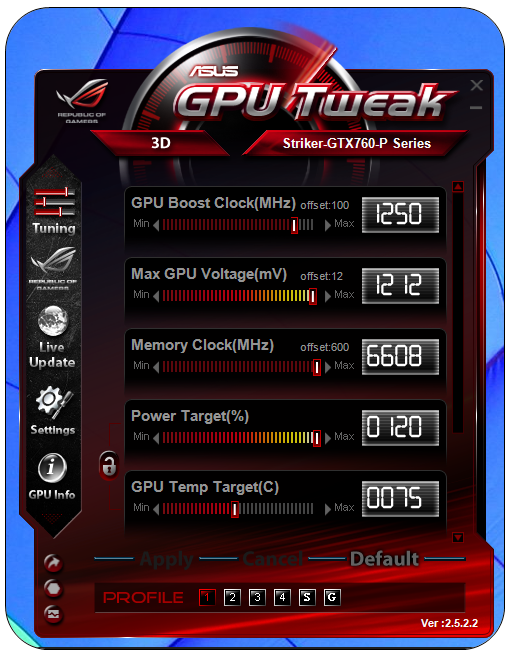 In addition, ASUS provides the GPU Tweak software interface for both overclocking and monitoring the Striker Platinum card. The GTX 760 is not the fastest card available on the market to date, but it is a very cost effective top performer which supports up to 4096 x 2160 digital resolution. 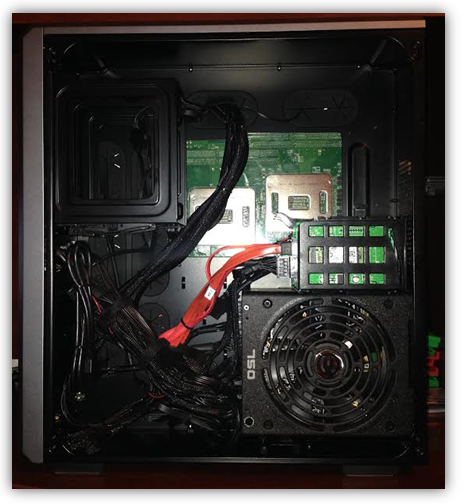 Unfortunately, the bulky size of the converter was making for a very ugly install as it would not allow our ASUS GTX 760 Striker Platinum graphics card to slide nicely into the case's rear PCIe slots. 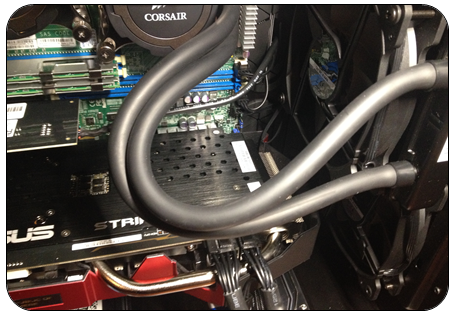 To make for a perfect build, we simply used a dremel to modify one of our existing PCIe 8x slots on the motherboard. 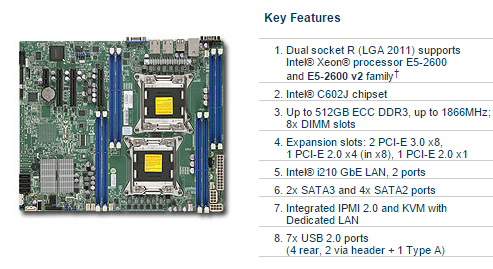 In addition, using the 8x slot should provide additional processing bandwidth when compared to the 1x slot. Modifying the 8x slot allowed the graphic card to slide perfectly into the case's rear PCIe slot for a flawless install. 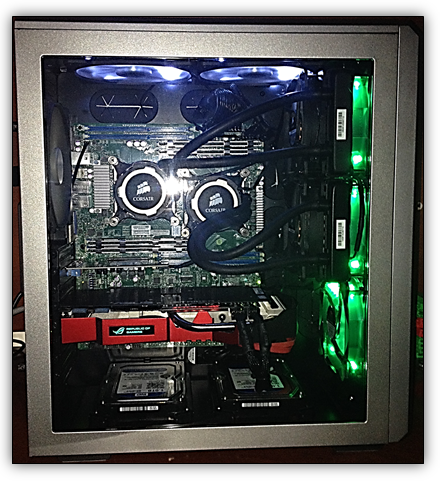 It also allowed us to place the graphics card in the perfect asthetic and functional spot on motherboard. The graphics card now sits directly in line with one fan pulling cool air in from outside the case and flowing nicely across the Striker Platinum's two on-board fans. 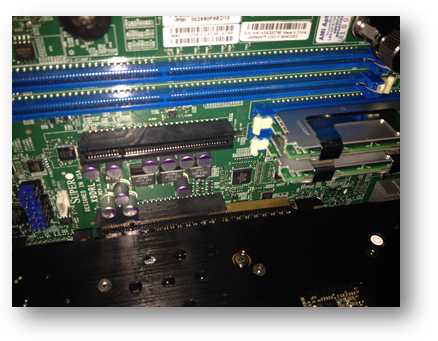 Since the modified 8x PCIe slot does not provide the same physical support as a "locked in" 16x slot, we added a single strategically placed zip tie to the very back of the card for extra support. 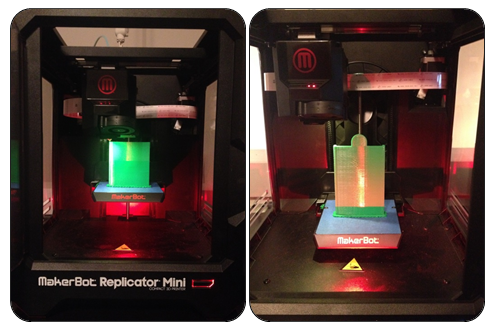 The tie is nearly invisible inside the case, and it makes us feel better about the install. It is interesting to note that Apple uses the Xeon E5 3.5GHz processors in the Mac Pro flagship workstation which includes 16GB of DDR3 ECC RAM in the 6-core version. 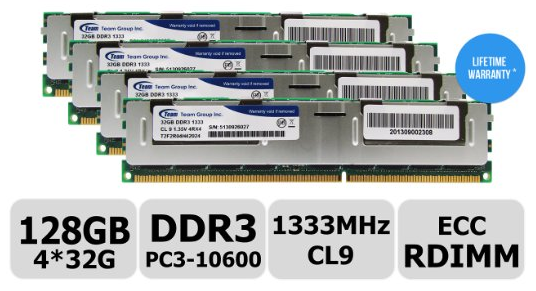 While the Mac Pro typically includes the superior Samsung XP941 PCIe flash based storage, the above triple RAID0 benchmarks demonstrate that speeds comparable to PCIe flash based storage can be achieved. 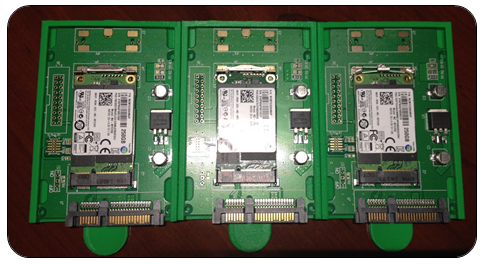 When compared to these Apple PCIe SSD benchmarks, the BAB triple RAID0 configuration falls around the middle of Apple's performance stack while offering over 750GB of rapid storage for much less than a comparable amount of PCIe based storage would cost. 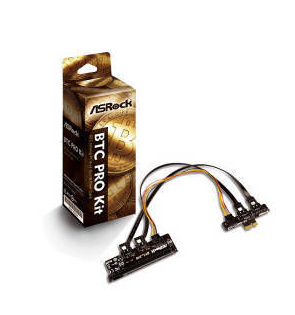 However, I still plan on using a PCIe based SSD solution in my next build. As of today the 512GB version of the Samsung XP941 sells for around $510 on Amazon. Hopefully, these prices will come down to a more reasonable amount in the near future. LinusTechTips, PCIe Lanes - PCIe 8x vs 16x in SLI, https://www.youtube.com/watch?v=rctaLgK5stA , Accessed on 01/16/2014.